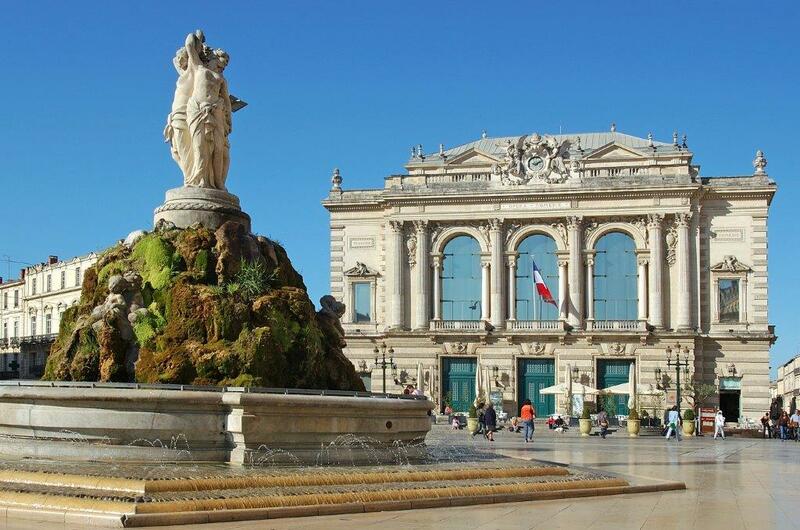 The Institut Européen de Français is a French school in Montpellier that aims to offer the highest standards of teaching to its students through personalized attention, professionalism, quality, on a friendly and kind atmosphere. Because each person is unique, we work to provide each one with unique experiences in the south of France that people can remember forever. Because every person is unique, from the first contact, we shall guide and direct you to the stay most adapted to your needs and wishes. Before, during, but also after your stay, we attach particular attention to your satisfaction. Whatever your request, we make every effort to respond as well as possible to your expectations. Situated in two of the most beautiful mansions of the city, our French school has spacious and bright classrooms. Because we know what going ” on a journey ” means, we guarantee you, thanks to our team of professionals, that you will feel at ease. Let the magic of the meeting do its work. Our teachers are all highly qualified specialists in teaching French as a Foreign language. Their experiences in France and, for the majority, abroad allow them to better understand your needs, while all the time is highlighting the best of yourself. Recognized by the French Foreign language quality label, Government departments of Higher Education and Research, Culture and Communication and the Ministry of Foreign Affairs, as well as other recognition in France and abroad, our institute is one of the top French schools in France.